Who are some uniques you should look at for round 15? Hopefully, you emerged with a better team after the dreaded bye rounds. Now that they are clearly in the rear vision mirror. It’s time to focus on the run home. Of course, to do that, we’re going to need some uniques to target, especially those of us chasing a massive jump in rank. here we go. Crisp was a popular name during the preseason and for a variety of reasons most coaches have shied away. he is forcing our hand though with some huge scores recently and a consistent string of numbers. Top-6 defender for sure. 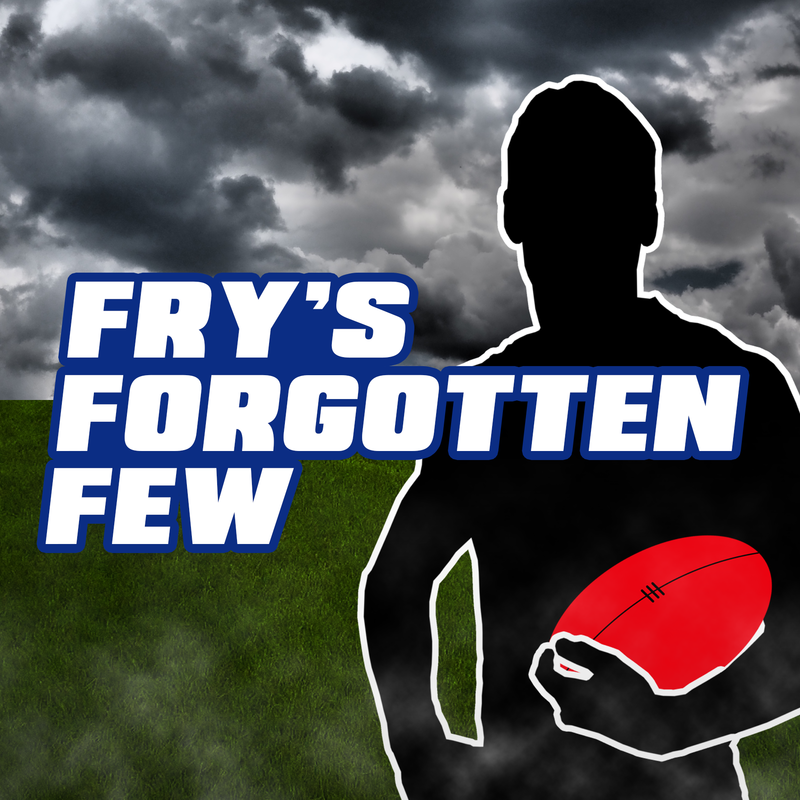 The status of the Freo youngster is being thrown into question at the moment. Rumours are swirling that he suffered a leg injury at training, but if those reports are false you may want to take a good look at him. A forgotten Tiger int he eyes of many, Conca is your perfect draft addition. With a three-round average in triple digits, the Tigers defender seems ser to continue these numbers, fueled by a healthy tackle count. The Swans are a head test, but he’s worth stashing for now. I don’t need to do a ton of explaining here. We know the story with investing in a Dayne wearing Lions colours though. It’s a roller coaster affair with scores pin ponging between 50 and 140 in the blink of an eye. He’s worth the risk though, no doubt. I’ve always been a big fan of Steele and having him in my side has been awesome. Sure, it came after the failed Gary Ablett experiment, but still, he has been a safe source for 110 on most afternoons. With the Gold Coast on the weekend expect more of the same. Now that he’s able to string a few games together, Viney is starting to find his fantasy feet too. A season-high 107 against Port, a string of easy games coming up and a history of some HUGE scores tick make Viney the right choice in your draft league. He has been talked about time and time again and yet, no one invests in the Swans ruckman. Going off most statistics he is the fourth best choice behind the ‘Big 3’ and if you want a real unique choice, look no further. Desperate times call for desperate measures. If you are stuck without a ruckman and need an instant plug and play, then look no further than Simpson. At least with Lobb out you a few weeks to formulate a plan of attack. Barely anything shocking Walters will come in for me this week. Taking away his injury affected score of 11, Walters is averaging 96 on the year and will be out to redeem himself after a few brain farts. Lock and load I say. Yes, I know Robinson is ‘technically’ still injured. However, all signs point to him being ready to go against Fremantle. The Lions hard nut has battled to stay on the field, but if he can string some games together he’ll be one to watch. Stringer has redeemed himself lately, balling out for the Bombers as they start to surge. He still has a habit of going missing, relying on a high tally of goals to really trouble the scorers. Still, there are worse options out there. How Many Rookies Should Be On Your Field? This seems to be a bit of a barometer for how well your team is travelling right now. Currently, I still have three rooks in my best 22 and the majority of good coaches seem to have one or none. Obviously, if you are still fielding a cash cow, ditching them for a premium for the final part of the season is the highest priority. Who Is Really A Top 8 Midfielder? What Do I Do With Treloar? As I write these words the story is Treloar will face an extensive stint on the sidelines. Initially, we thought his hamstring complaint was seriously bad, then Bucks reassured us it was just cramp, only for our suspicions to then be confirmed. 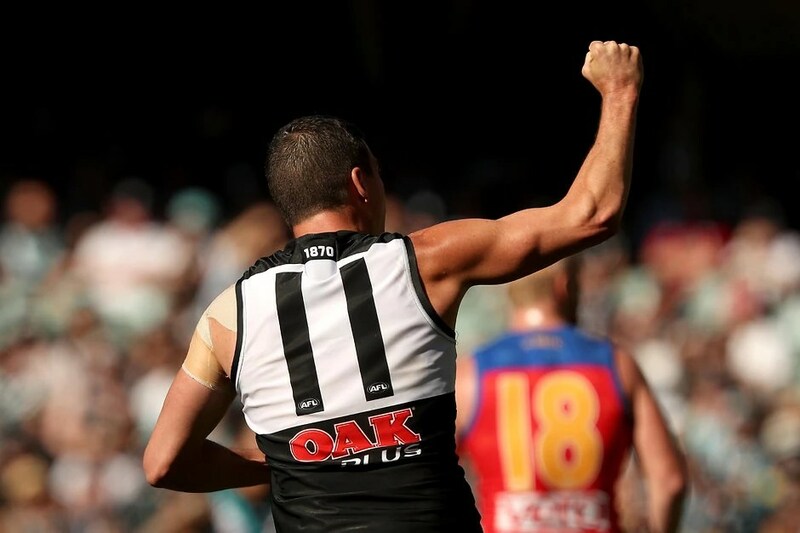 With the Pies gun on ice, he’s a must trade. Slim pickings, apologies in advance. Nine teams back in action should mean more relevant names. Stephen Coniglio, Giants (71) – On thin ice with owners. Tim Smith, Demons (52) – For the 10.09% of you that still own Smith, ummm there you go? Jeremy Finlayson, Giants (26) – If you still held, I’m so sorry. Get rid of him! Good luck for Round 15! Got a question that needs answering? Feel free to leave a comment below or message me on Twitter @fry______ and I’ll get back to you! Only 2 rooks on my field, Kelly & Brayshaw, but I am running with Wingard & Rocky who are as up and down as the youngsters..